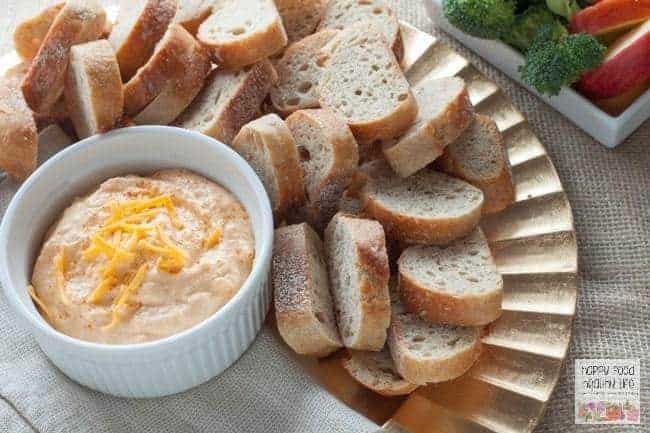 This year, take the edge off by making this Healthy 3-Ingredient Spicy Cheddar Cheese Dip as an appetizer. Your growling belly will thank you! I love Thanksgiving. It’s my favorite holiday of the entire year. I have to say that 40% of that is because of the food. You know you can agree with that! The creamy mashed potatoes covered in gravy. The homemade rolls. The stuffing. The sweet potatoes. The salad even! I love it all. But you know what the biggest buzz kill of Thanksgiving can be? When you’re driving over to the in-law’s house, and you’re so pumped up to get eating all the amazing food you’ve been dreaming about all week. Only to find that there’s still about another hour before it’s actually ready! 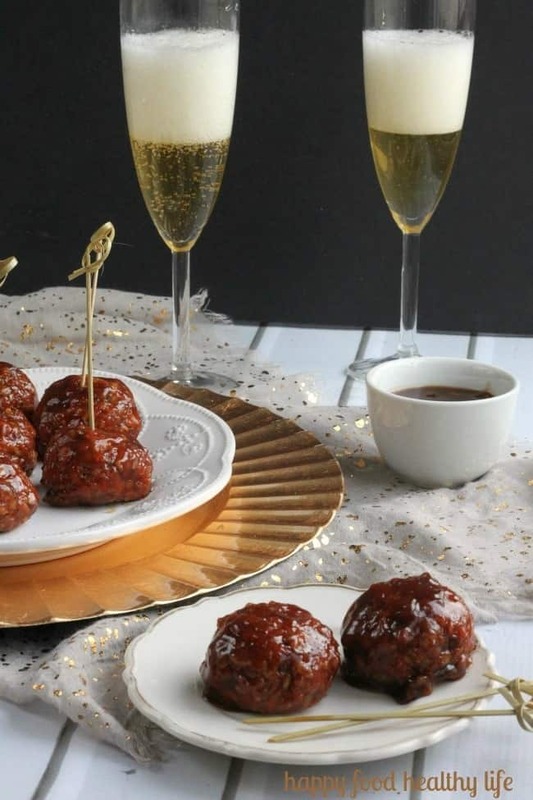 I think appetizers are an absolute must at a holiday dinner like Thanksgiving. It’s never ready quite on time, and people come hungry. So this is what I’m going to do this year to ensure I get to eat as soon as I walk in the door with my stretchy leggings on. 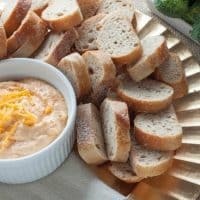 I’m bringing an appetizer that we can all dig right into right away. Of course, what’s second-worst to not having anything to eat right when you get to dinner? Getting too full off the appetizers that you’re not even hungry for the actual dinner. 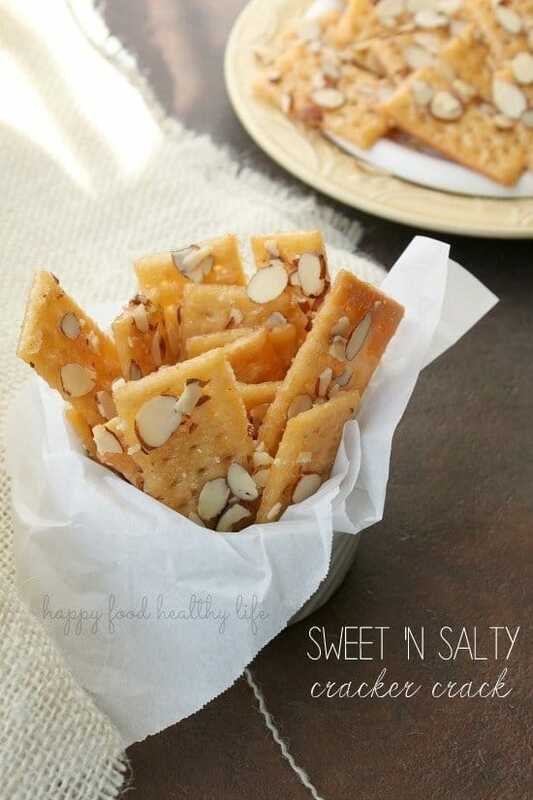 That is why I came up with this super light, super easy (we’re talking 3 ingredients here! 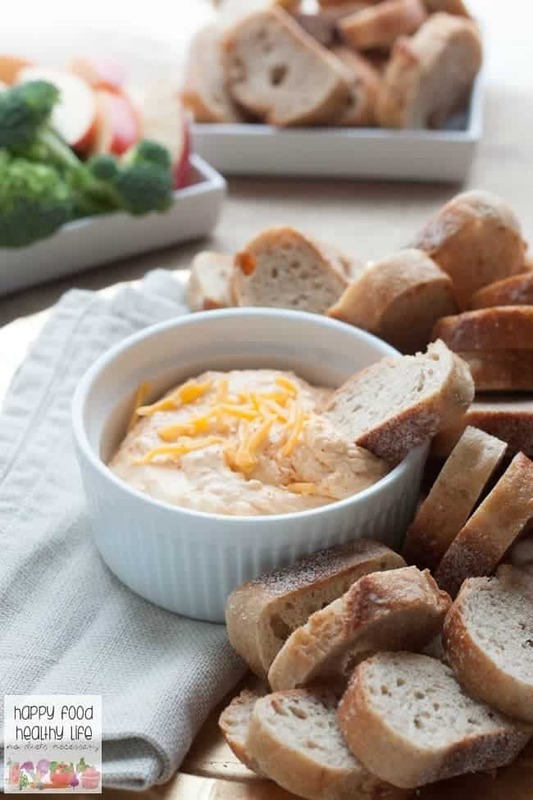 ), SUPER delicious cheesy dip. It’s full of flavor and just a kick of spice. I like to pair it with small crustini bread, apples (if you haven’t had apple+cheddar, you must), chopped broccoli, carrots, or snap peas. 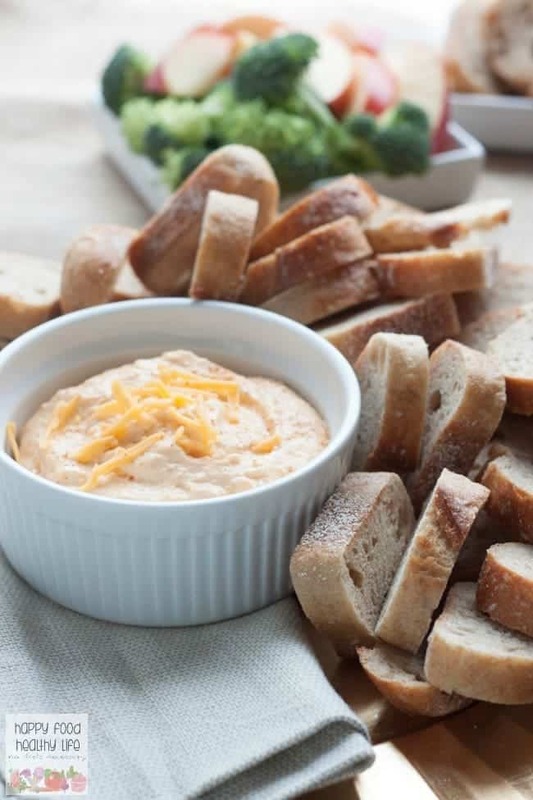 Make sure you show up to your holiday feast with this healthy 3-ingredient appetizer! 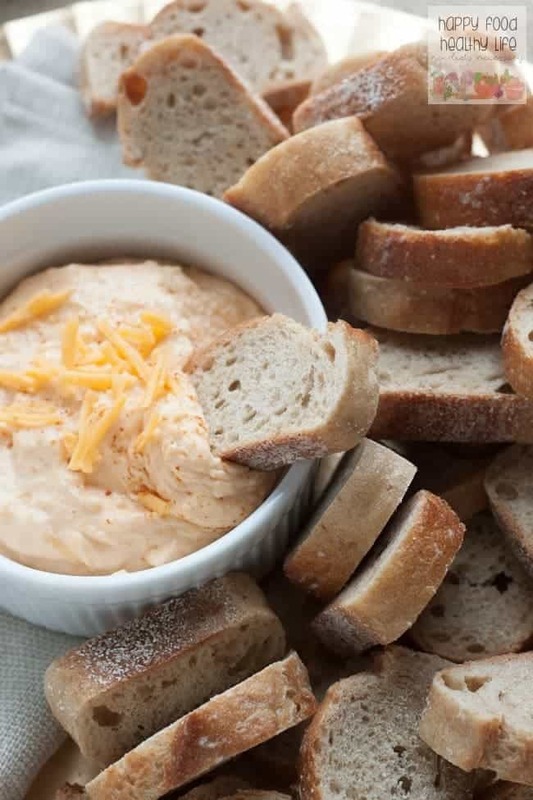 Looking for more appetizer ideas? 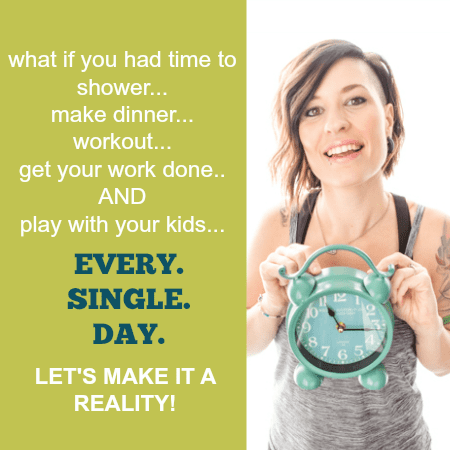 For the full recipe instructions, visit The Everything Food Blog where I’m sharing all the details this week!